Velodyne Lidar has announced its surround-view lidar solutions are available on the NVIDIA DRIVE™ autonomous driving platform–allowing full, 360-degree perception in real time, facilitating localization and path-planning capabilities. Velodyne sensors’ characteristics are also available on NVIDIA DRIVE Constellation, an open, scalable simulation platform that enables hardware-in-the-loop testing of AVs. The solution’s DRIVE Sim™ software simulates lidar and other sensors, recreating a self-driving car’s inputs with high fidelity in the virtual world. Velodyne provides lidar solutions, which are required for advanced driver assistance and autonomy by automotive OEMs, truck OEMs, delivery manufacturers, and Tier 1 suppliers. 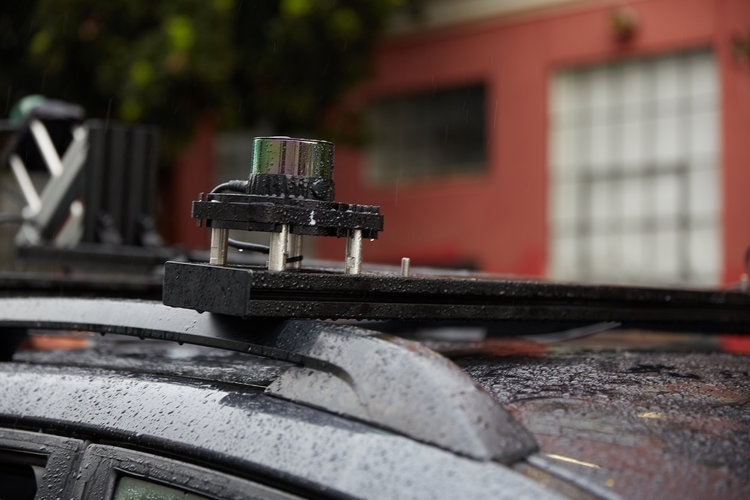 Its sensors help determine the safest way to navigate and direct a self-driving vehicle. The addition of Velodyne sensors enhances Level 2+ advanced driver assistance systems (ADAS) features including Automatic Emergency Braking (AEB), Adaptive Cruise Control (ACC), and Lane Keep Assist (LKA).